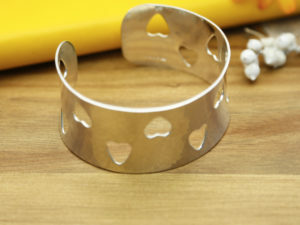 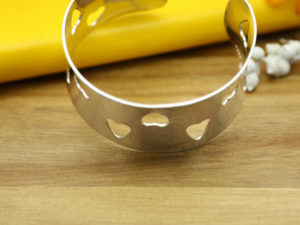 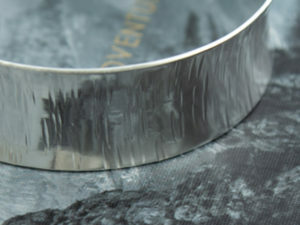 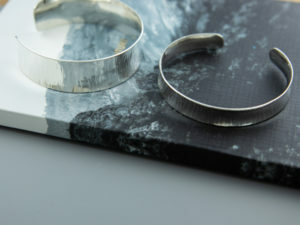 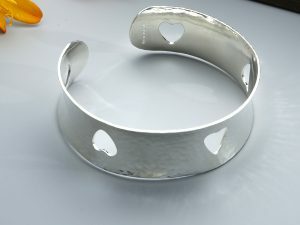 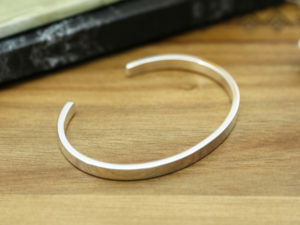 A lightly hammered 2mm bangle with a diameter of 7cm. 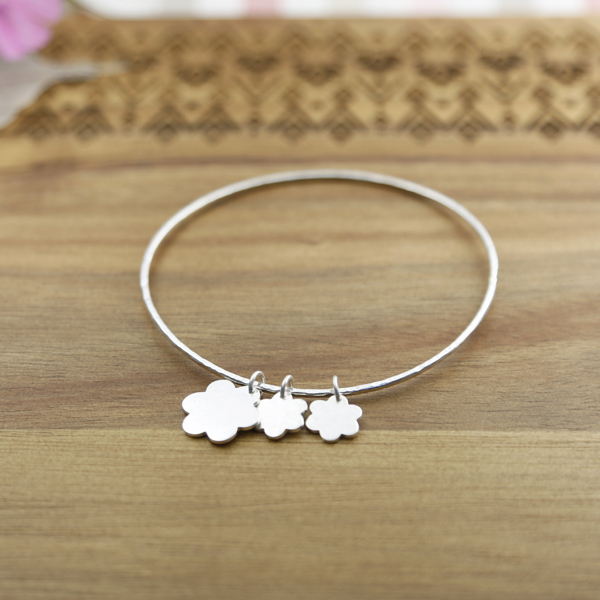 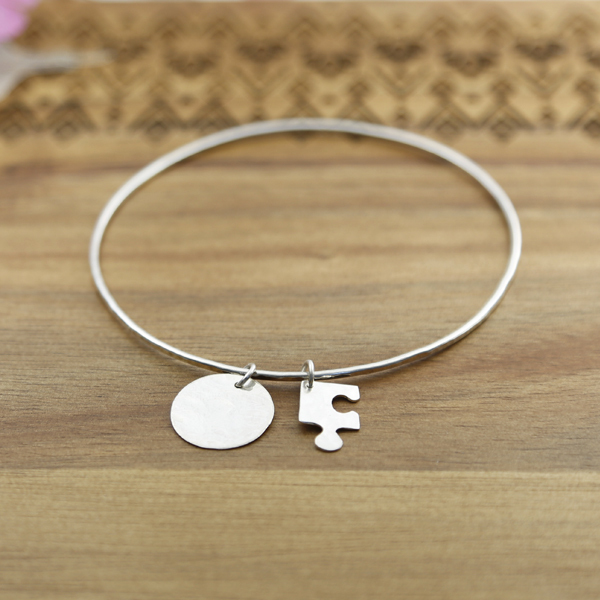 A choice of sterling silver charms, or swarovski crystals can be added for that something extra, or stack them up plain and simple. 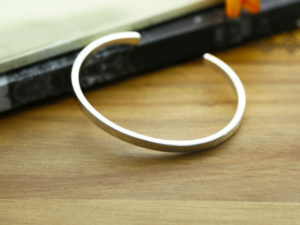 You bangle will arrive in an organza bag.